The NSW Joint Counter Terrorism Team (JCTT) has informed the Commonwealth Director of Public Prosecutions that it supports the withdrawal of the terrorism charge laid on a 25-year-old Sri Lankan citizen (Mr Nizamdeen) on 31 August 2018. The decision to lay the charge was informed by an investigation of one of Mr Nizamdeen’s notebooks found in a desk he used at the University of NSW. A subsequent expert forensic examination of the notebook indicated irregularities between examples of Mr Nizamdeen’s handwriting and the handwriting in the notebook that specified terrorist threats. The JCTT yesterday received definitive advice on the handwriting that has resulted in the action to discontinue the prosecution. The JCTT investigation has shifted to focus on the possibility that the content of the notebook has been created by other people. The JCTT acted in good faith on the evidence available at all stages of the investigation. The very nature of terrorism matter often means that police need to intervene earlier than they would in normal criminal matters. As more evidence was gathered that contradicted the initial material, the JCTT acted appropriately to inform the CDPP and inform the courts. The investigation into the circumstances of this matter remains ongoing, but there is no information to indicate that there is a current threat to community safety. 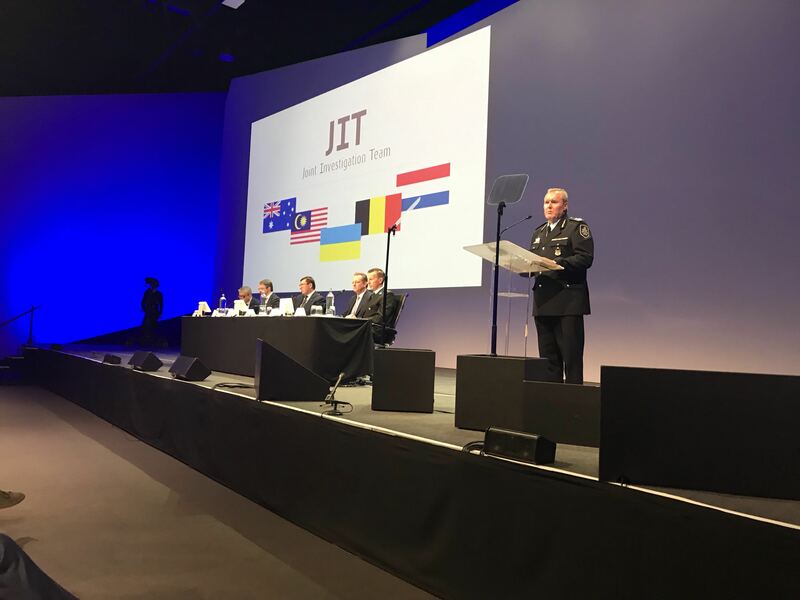 The JCTT has committed significant resources to this investigation and is determined to discover those responsible for these criminal actions.